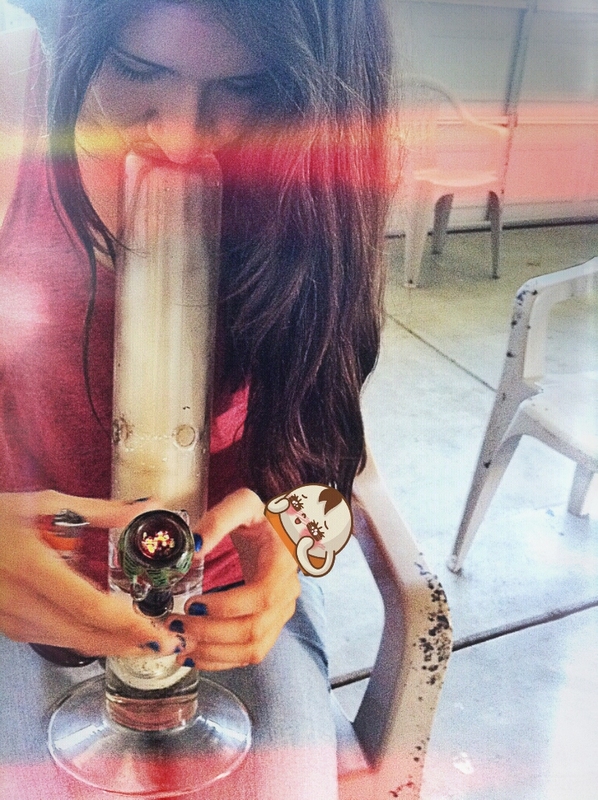 Good Morning Stoners! 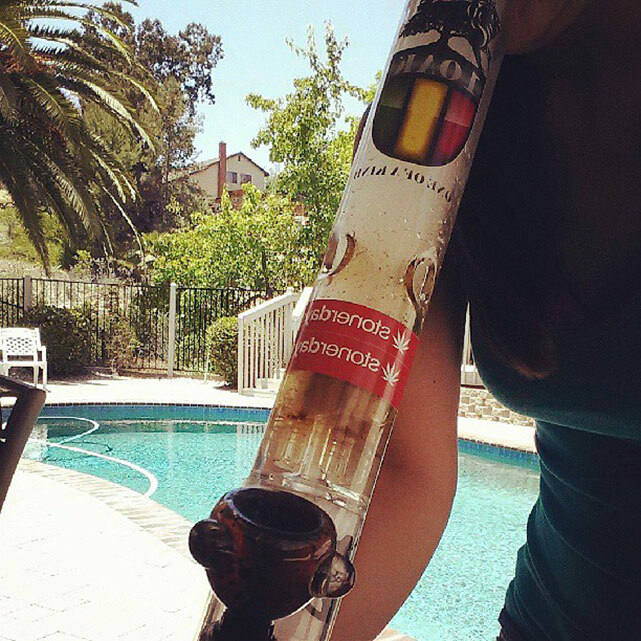 What a beautiful day it is, Stoners Awake and Milk Your Bongs. 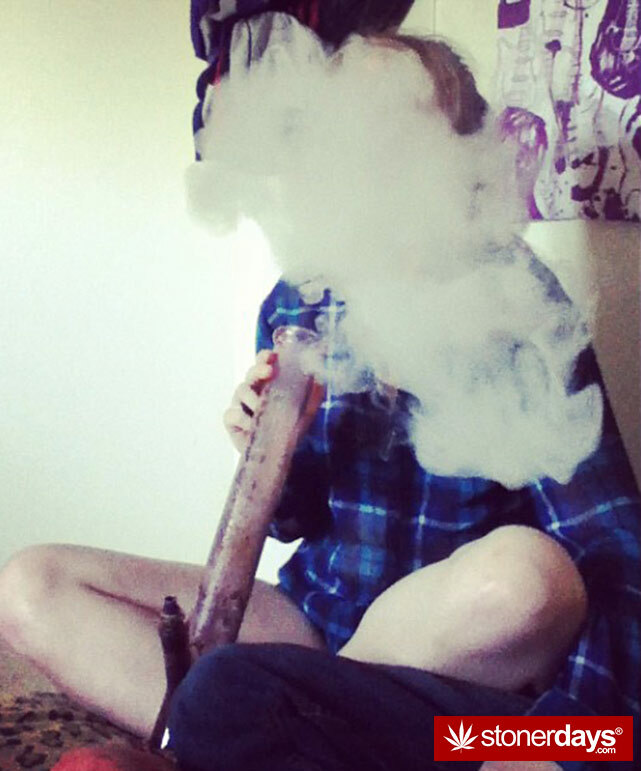 Let’s get this day started with a nice toke, milk up those bongs and inhale the marijuana goodness. 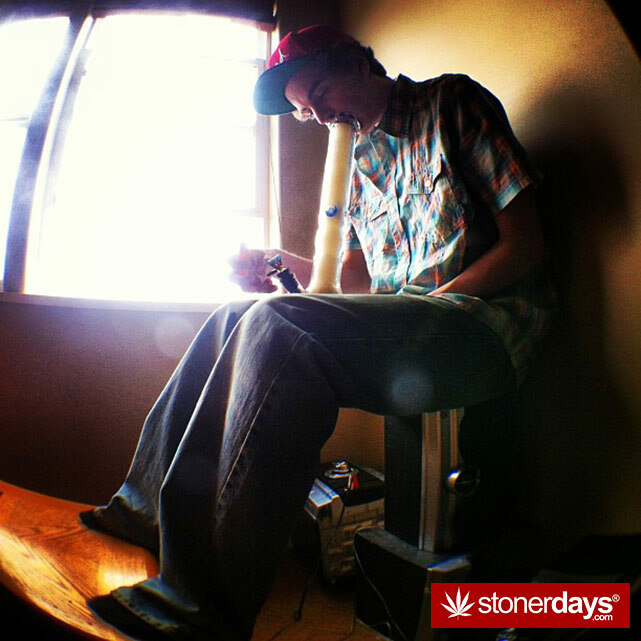 Let your mind expand the horizon. 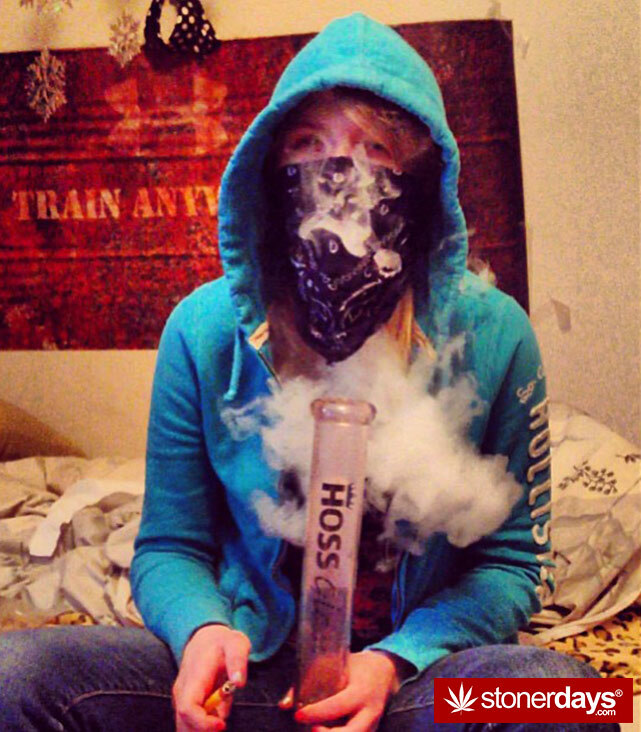 Wanna show the stoner world your stoner ways? 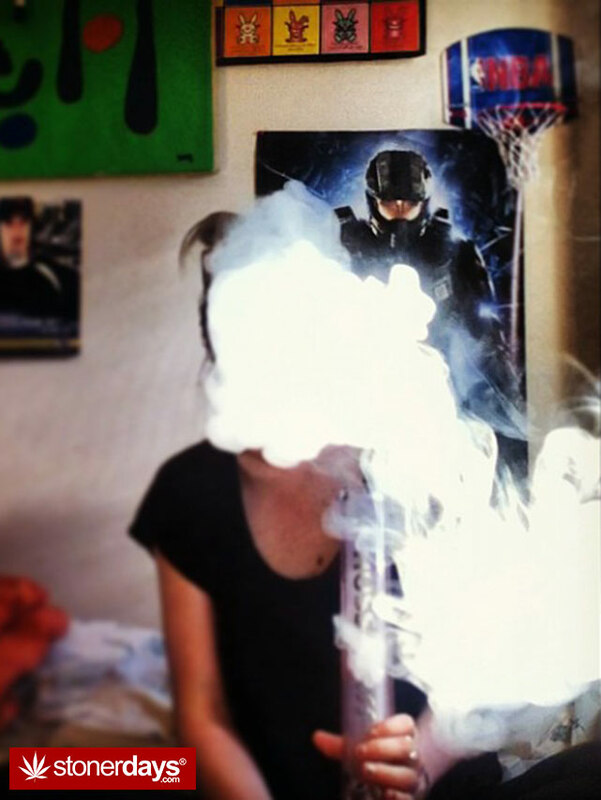 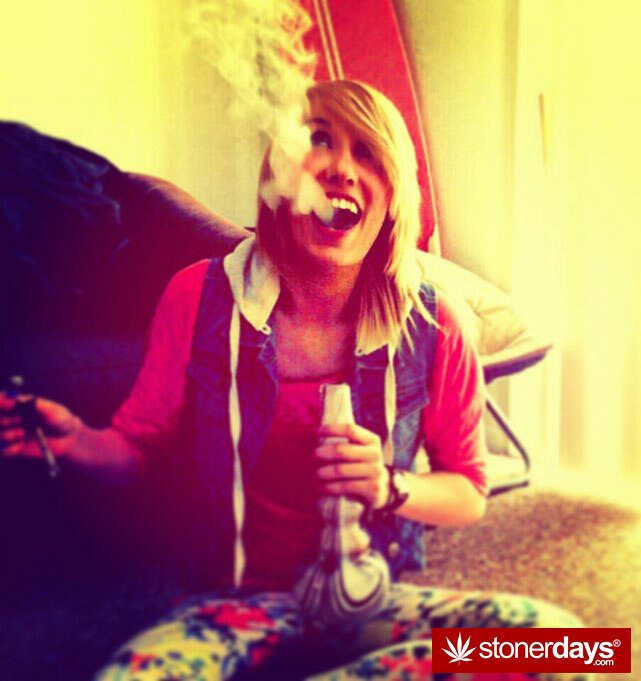 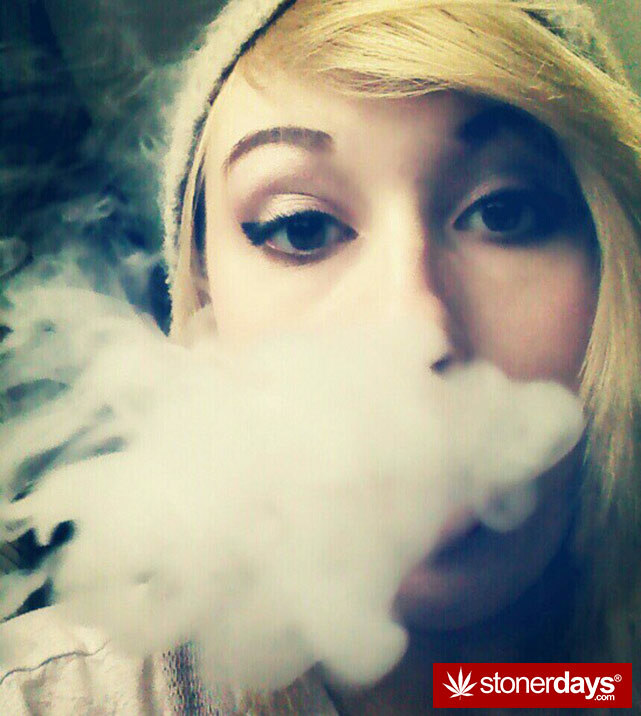 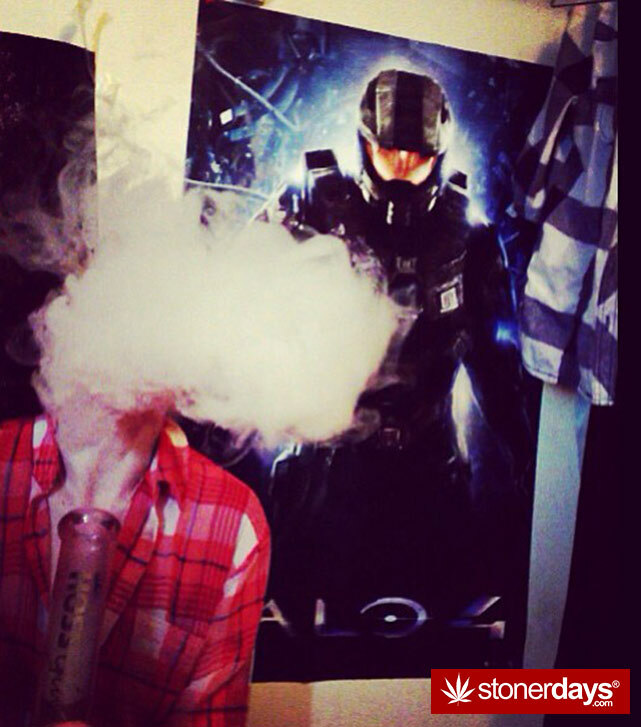 Send us your stoner pics to stoneys[email protected] or click on the button above to upload them. 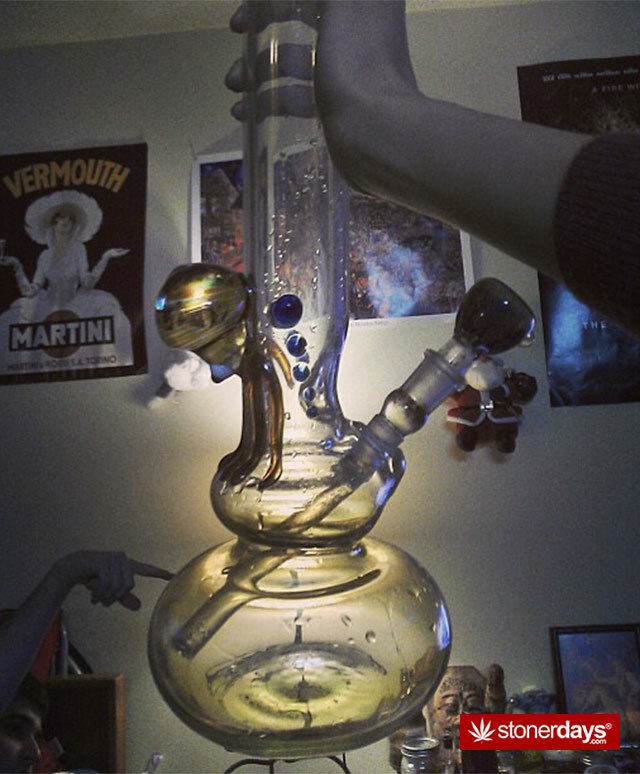 We love to see how you milk your bongs, your cute stoner pets, your funny weed stashes, and any other fun and creative stoner ideas. 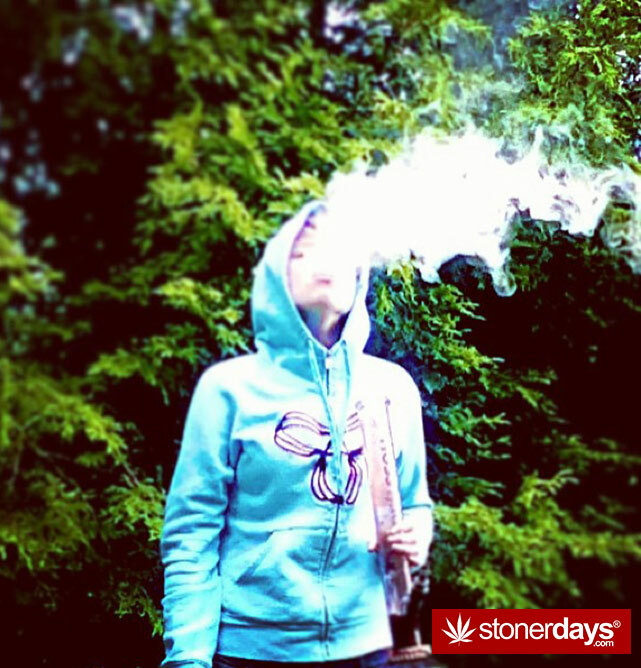 Have a great one, Stay Blazed! 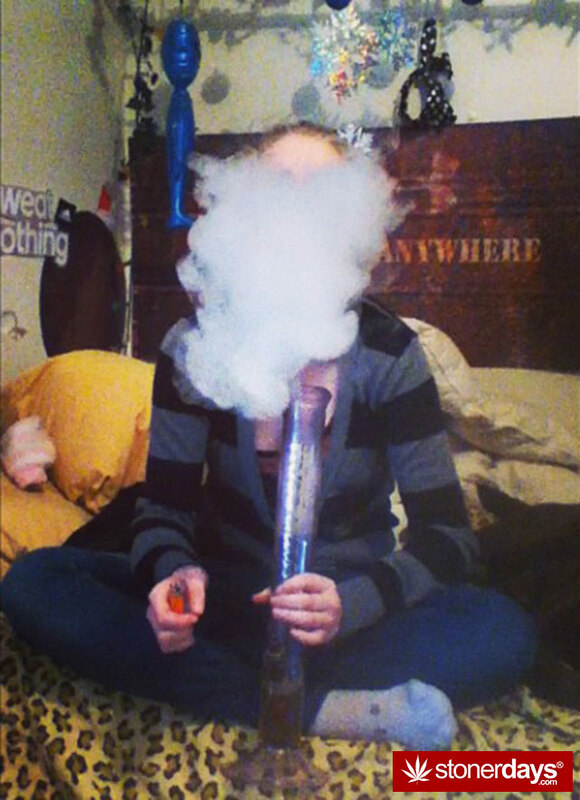 This entry was posted in Stoner Pictures Updated Daily and tagged bong rips, marijuana, stoner pics, stoners.